When Amazon announced the launch of Prime Wardrobe, a try-before-you-buy service for Prime customers, the immediate implication was that the retailer had eliminated the friction around returns and customer service in its clothing department. 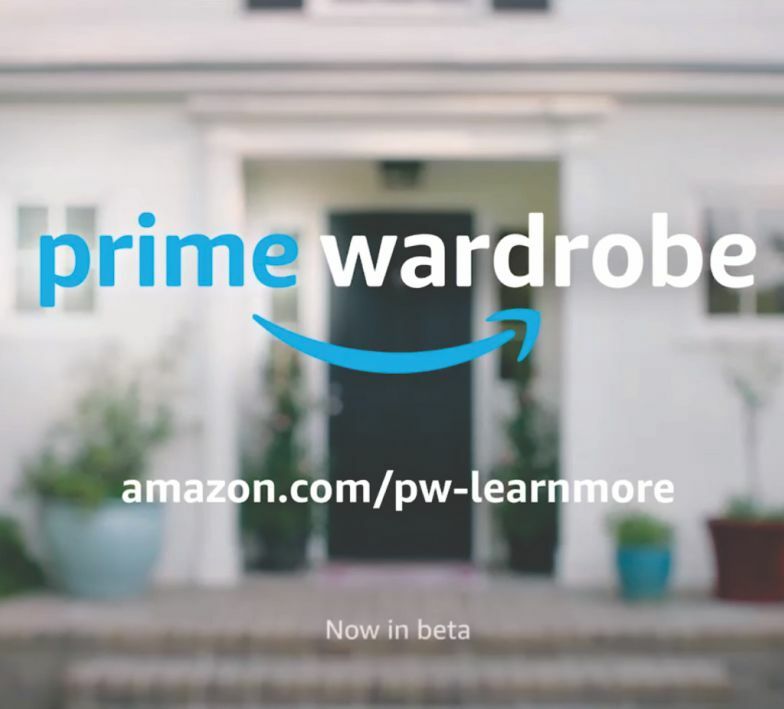 For Amazon, which hasn't announced the brands that will be eligible for Prime Wardrobe yet, it encourages apparel purchases by eliminating customers second-guessing about fit and style. But in a category like lingerie, Prime Wardrobe might be too intimate. “With bras, you don't want to encourage people wearing it around for a week and sending it back,” said Marissa Vosper, the co-founder of online lingerie brand Negative Underwear. Bras and underwear even play into one of Amazon's biggest strengths: replenishment. Vosper said that once customers become loyal to a specific brand, lingerie becomes a relatively utilitarian purchase. But on the downside, fit is the biggest factor in purchasing a bra, and to get customers to trust a new brand that lives only online, easy returns and conscientious customer service is crucial. Vosper said that women are more willing to make a first-time lingerie purchase online if the brand offers easy returns and high-touch customer service. In the lingerie space, Amazon's selection is currently heavily price-driven. Brands like Playtex sell bras for as little as $7. In Amazon's push to build out its private apparel brands, it launched its own line of bras that retail for $10 each. For a new direct-to-consumer brand, a popular business model for digital-born lingerie brands, it's not a good deal. A brand like Negative Underwear and similar competitors, like Adore Me, Lively and Third Love may not want to be sold next to a $7 Playtex bra this early in the game. But it's still not so simple to shirk Amazon entirely.